Google recently sent out a message to those on the Google Glass waiting list informing them that the first batch of spectacles is rolling off the assembly line. The company doesn’t have the entire batch of visors ready just yet but that isn’t stopping them from shipping out what they do have ASAP. In the message, Google said they are building enough for everyone although only a small portion are ready today. As such, the search giant will be notifying recipients as soon as they are ready to be invited. When the time comes, those who signed up will receive an e-mail with all of the requisite details. Units that are ready to go now could ship sometime this week if we had to guess. If you recall, Google began accepting pre-orders for the futuristic augmented reality visor at last year’s Google I/O conference. The company said they had no idea how Glass would be received but over the course of two and a half days, roughly 2,000 people – dubbed Explorers – signed up for the project. Foxconn is responsible for building these early devices in Santa Clara, California – close to Google’s headquarters. As Tech Crunch points out, the fact that Google doesn’t already have 2,000 devices ready to ship likely means these are still prototype devices and they are still working to revise the final product. 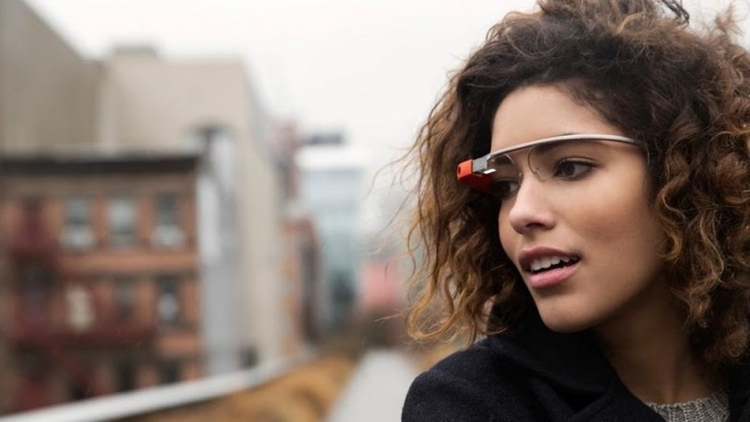 There’s no doubt that Google would like to get Glass out to developers before this year’s I/O conference rolls around. This year’s conference is scheduled to kick off on May 15 which gives Google right at a month to make it happen.